Whether you are buying a fruit bouquet as a house warming gift, a birthday present or whatever the special occasion might be, consider the recipient’s fruit preferences, your budget and the necessary delivery time for buying and selecting a fruit bouquet gift. Start with a budget in mind. Most edible fruit bouquets start at $20 and can cost as much as $200. These more expensive fruit gifts are typically large sized fruit bouquets ideal for parties and other celebrations. Next, consider the recipient’s eating habits, for example, do they enjoy eating fruit? Prior to giving a fruit bouquet, make sure that the person does not suffer from food restrictions such as allergic reactions to citrus fruits or digestive issues such as diverticulitis which may have some people avoiding seedy foods. In situations where food restrictions are in play simply search for and select fruit bouquets based on which items are included in the arrangement so you can avoid these food issues. If the recipient is on a weight loss diet, a fresh fruit bouquet is an appropriate edible alternative to sweets such as chocolate. 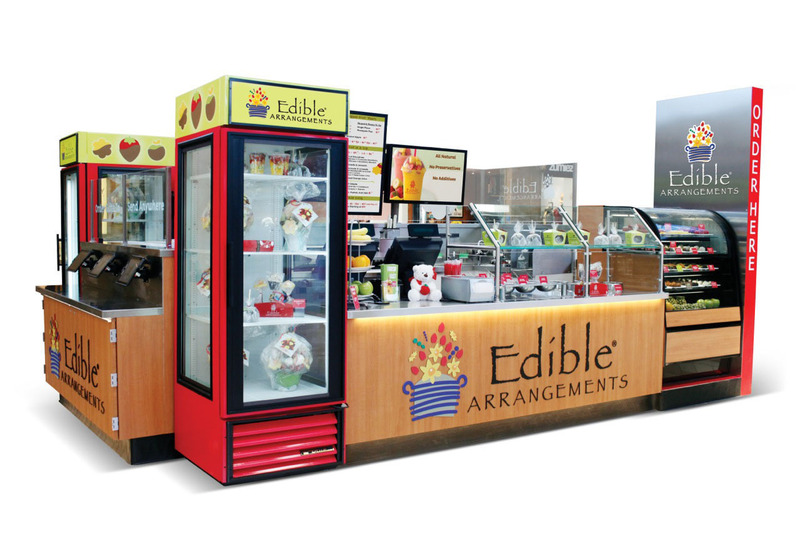 Ideal for the dieter or nutritious conscious, Edible Arrangements® has a reputation for creating magnificent fruit bouquets crafted from fresh fruit and provide more nutritional sustenance than some of the other fruit bouquet companies. Also, remember some people prefer the taste of dried fruit over freshly picked goods. Harry and David, a fruit bouquet purveyor, vends edible fruit baskets made of organic pears, handpicked from the company’s Riviera Pear Orchard. Unlike other companies, where fruit bouquets are made of the freshest fruit of the day, the pear is the only fresh fruit in Harry and David’s gift baskets. Other goodies include dried fruit, nuts and candy. 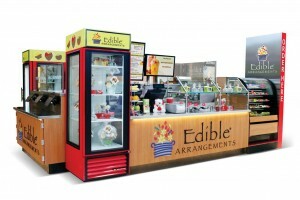 Edible Arrangements usually delivers a fruit bouquet within 48-hours. However, Harry and David’s delivery has a sliding scale of shipment options. For those who live or work in close proximity to an Edible Arrangements location, delivery is free when you place your order by phone and pick it up at the store. Contact other vendors directly for their shipping and delivery policies. Perhaps, the edible basket company, Indulged is at the helm of a fruit scandal, several consumer conflicts and a potential addiction epidemic. Some deem it to be an oxymoron that a fruit bouquet company overlooks the fruit. Inventory reports suggest that batches and batches of over-sized morsels of chocolate have been going out in droves.